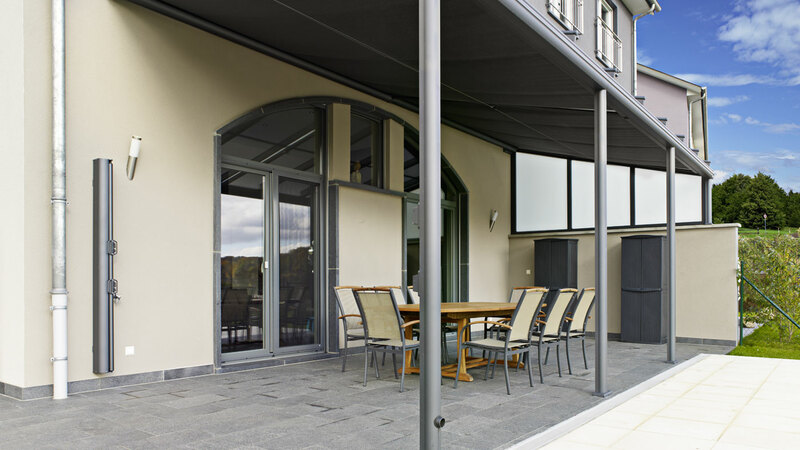 Specialists for tailor-made pergolas in Luxembourg, At Veranda is committed every day to make your outer shell, combining protection and aesthetics. We imagine the perfect pergola for you, in keeping with the architecture of your home and in harmony with the design of your garden, your terrace, your spa, or your pool. 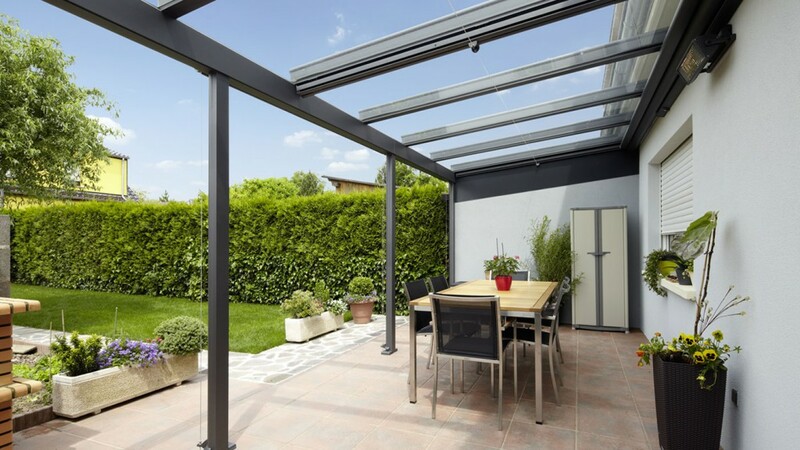 In aluminum or in metal, your pergola will naturally find its place in your environment to bring a stamp and touch of modernity to your property. 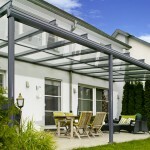 At Veranda: living spaces that look like you ! 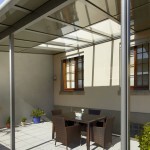 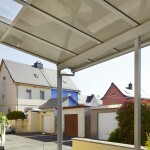 Discover the bioclimatic steerable shades pergola recommended by At Véranda. 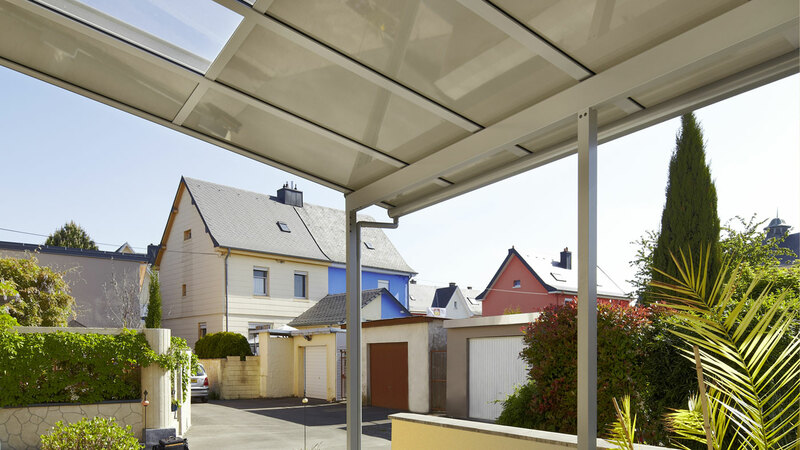 More resistant than blinds and arbors, the manual or remote controlled system allows you to adjust the intensity of sunlight through steerable aluminum shades. 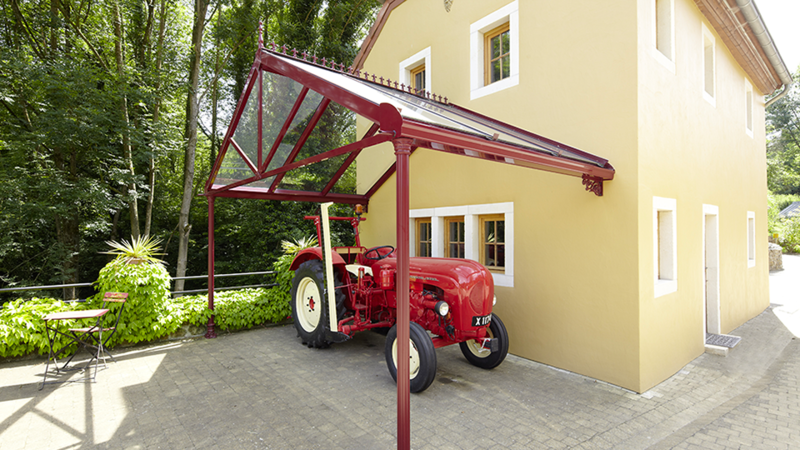 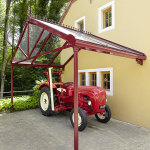 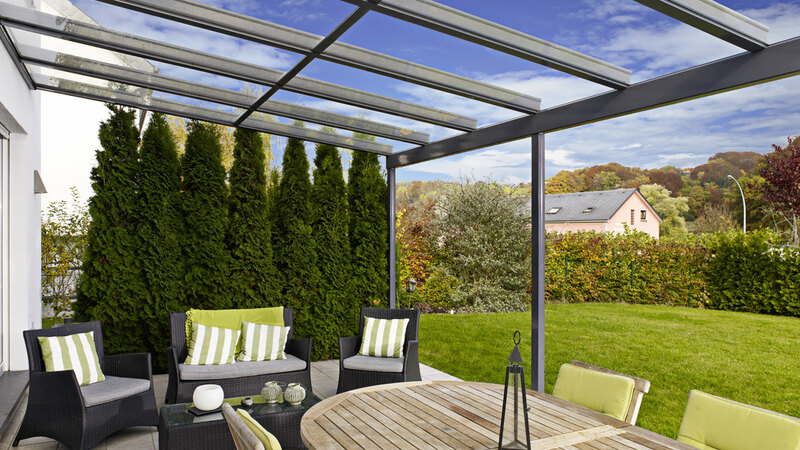 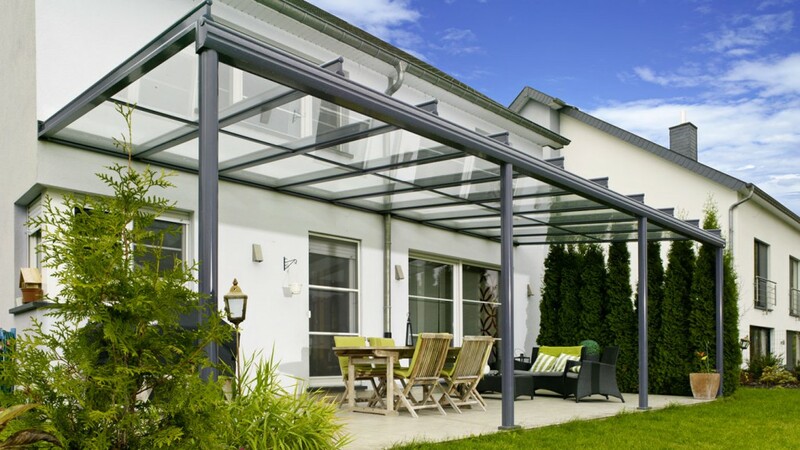 Easy to use and maintain, this innovative pergola allows you to adjust the light and protect yourself efficiently against the rain. 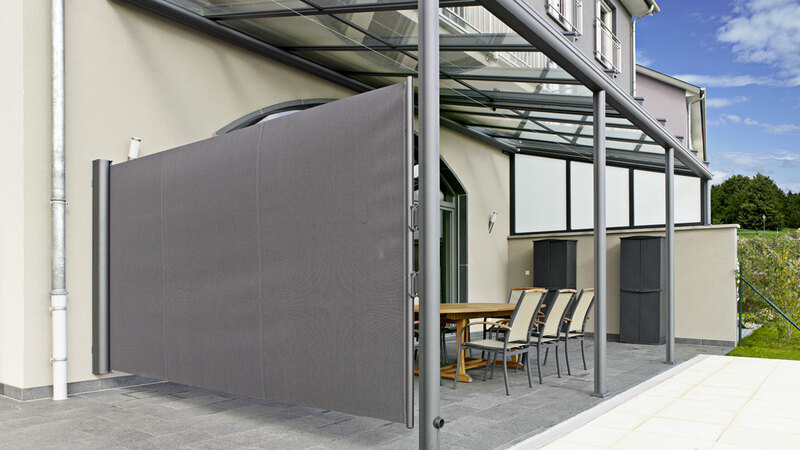 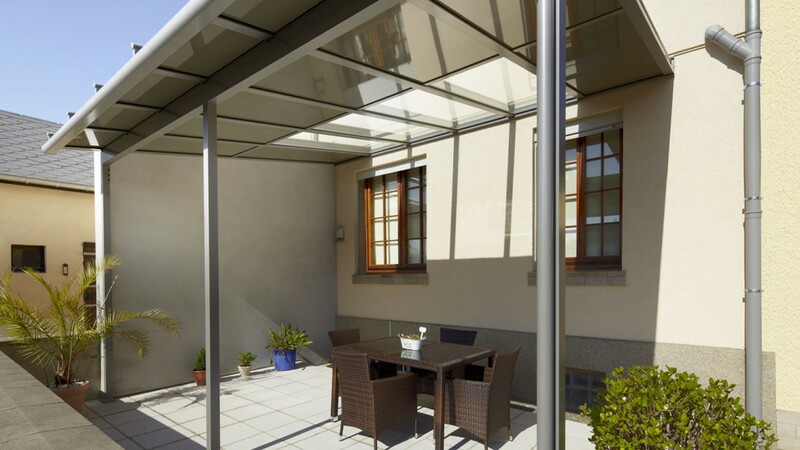 Enjoy your protected terrace with its fully waterproof flat room and its natural temperature control !